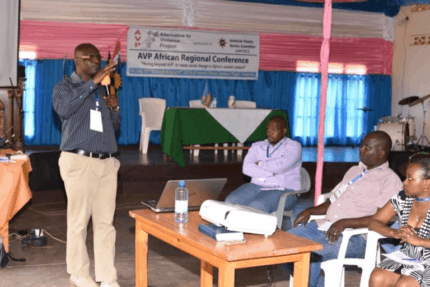 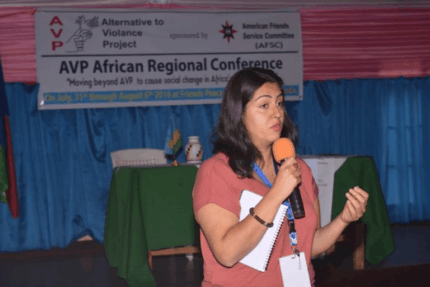 SIGHTS AND SCENES FROM THE AVP AFRICAN REGIONAL GATHERING IN KIGALI, RWANDA. 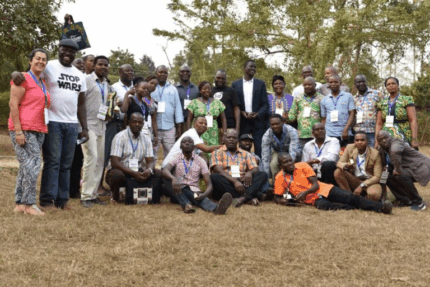 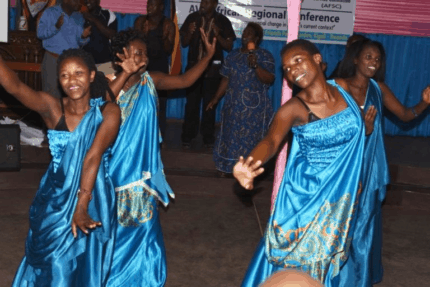 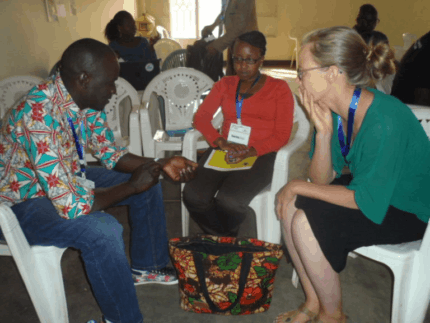 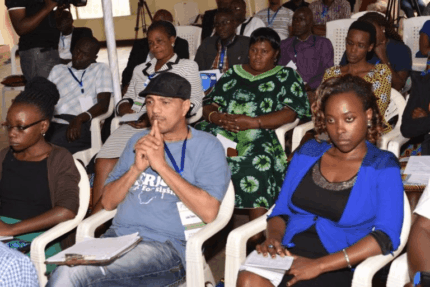 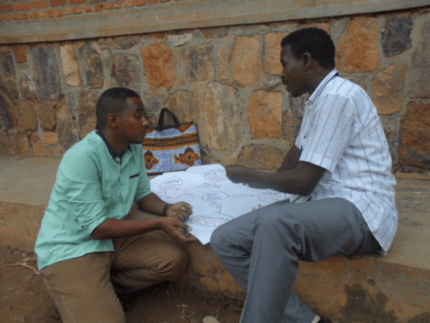 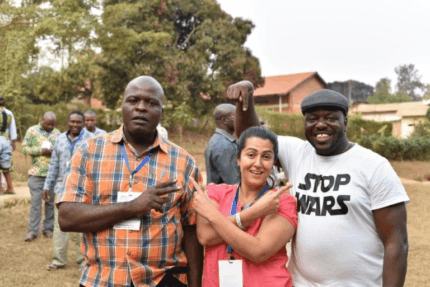 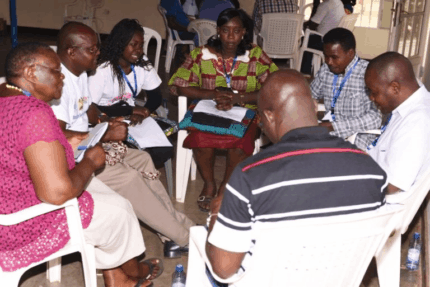 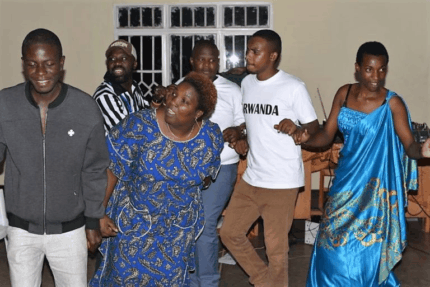 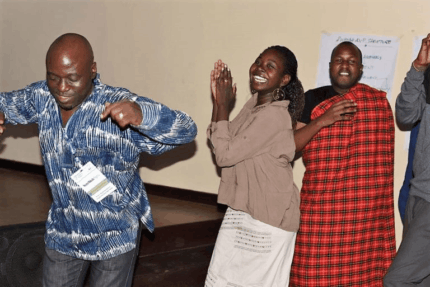 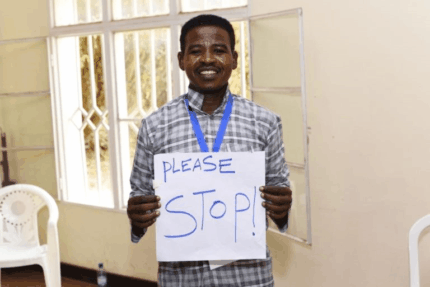 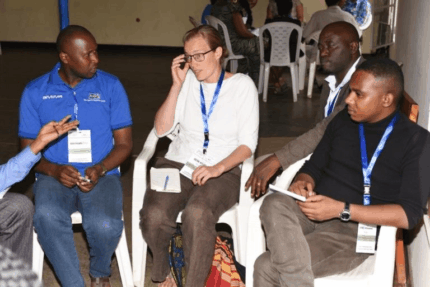 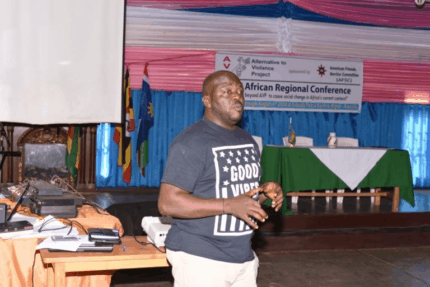 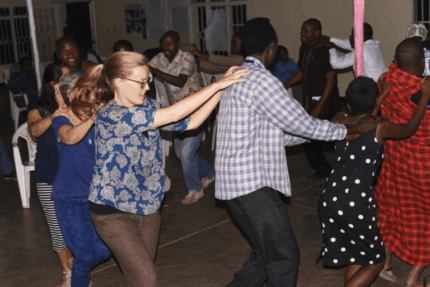 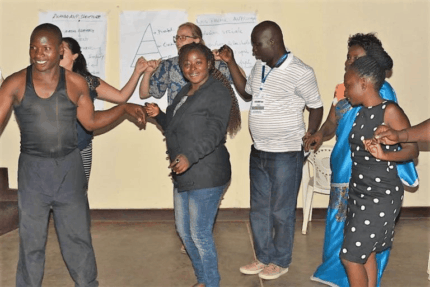 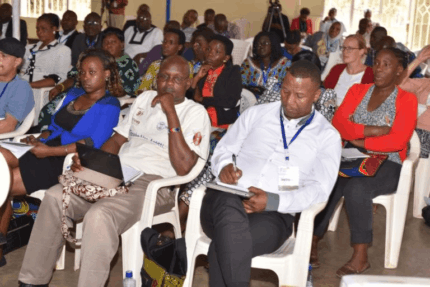 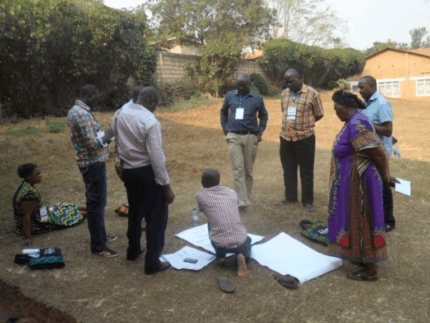 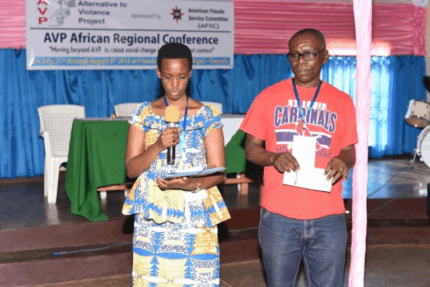 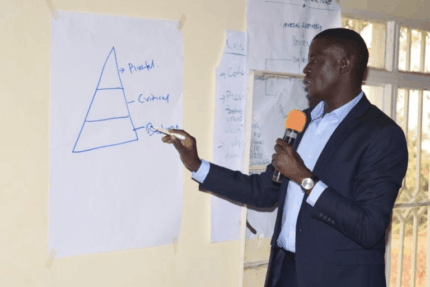 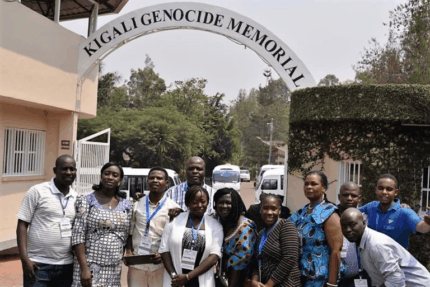 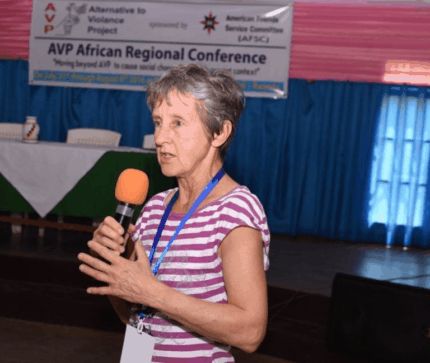 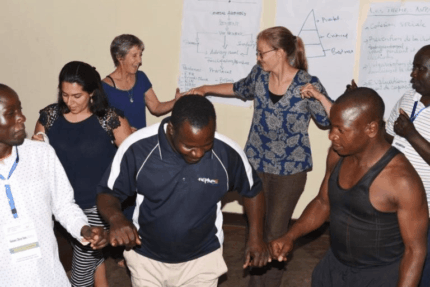 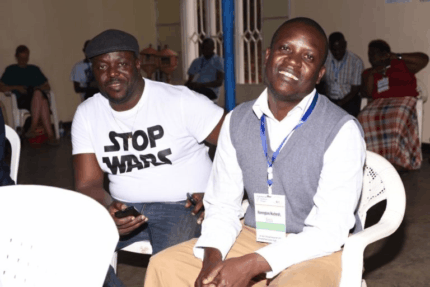 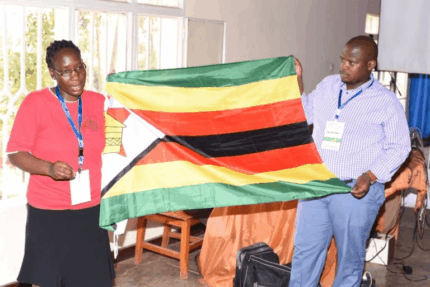 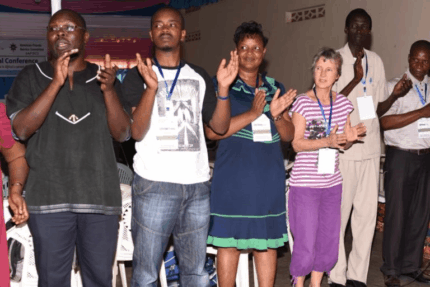 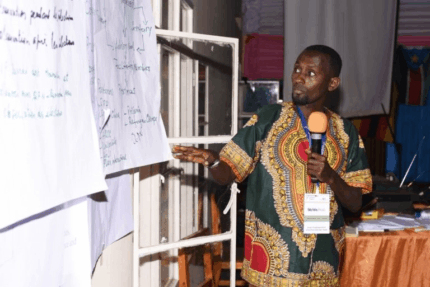 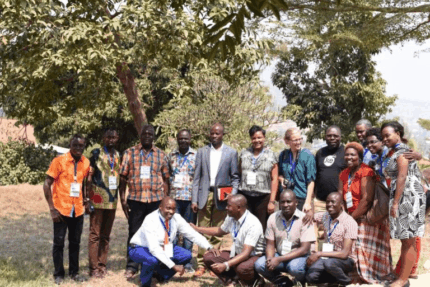 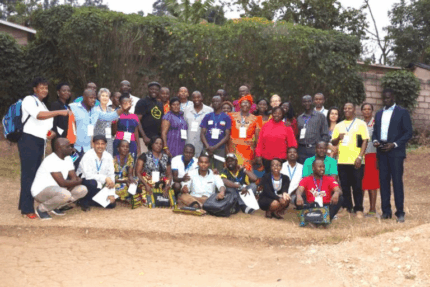 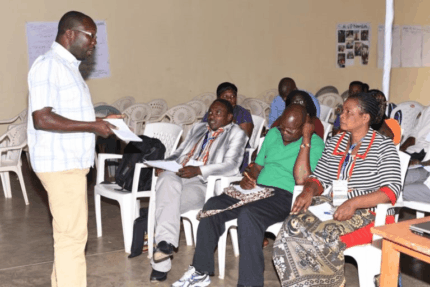 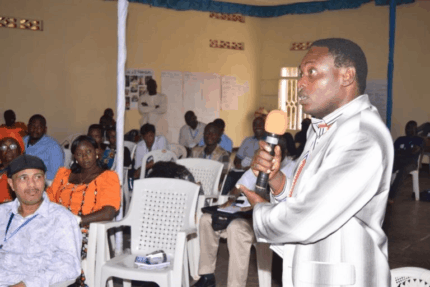 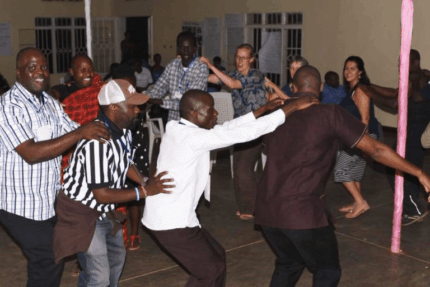 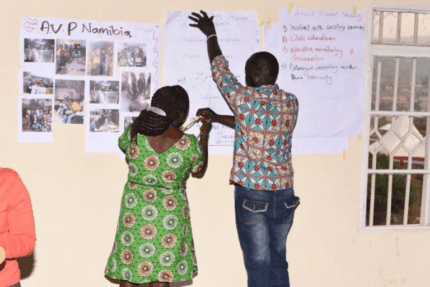 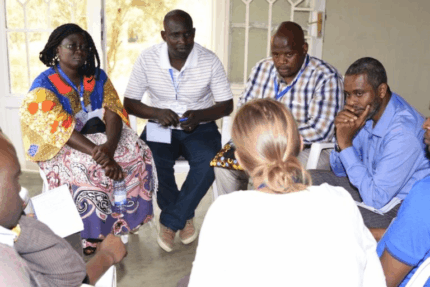 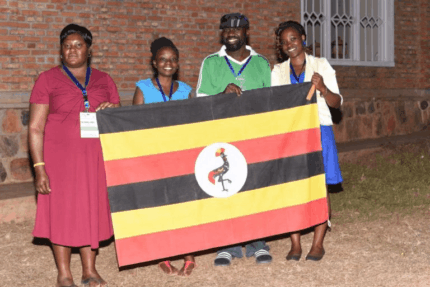 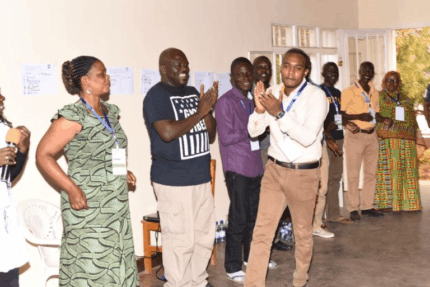 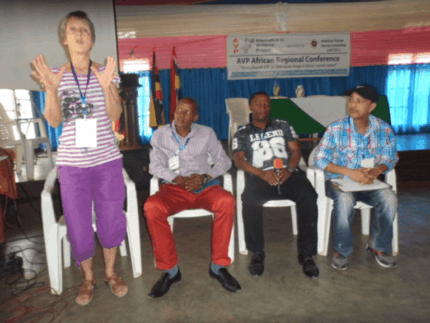 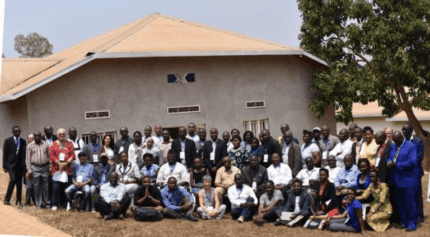 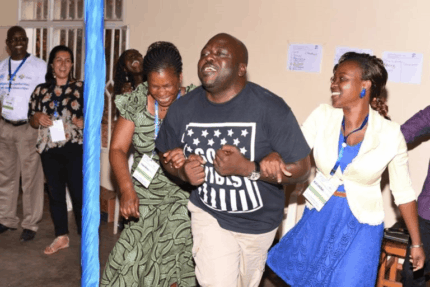 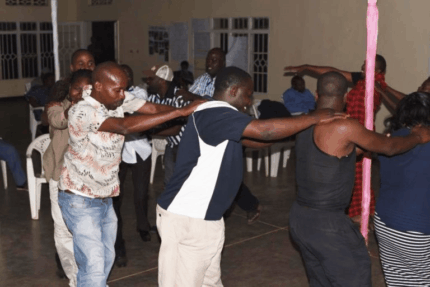 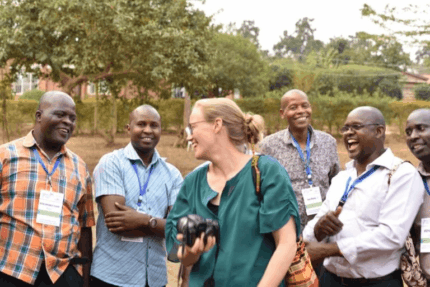 – Alternatives to Violence Project International, Inc.
SIGHTS AND SCENES FROM THE AVP AFRICAN REGIONAL GATHERING IN KIGALI, RWANDA. 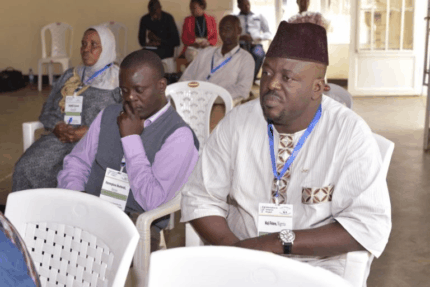 The photos from the event.